The New Course (North Course), was constructed in 2008 and was designed by Ron Kirby. 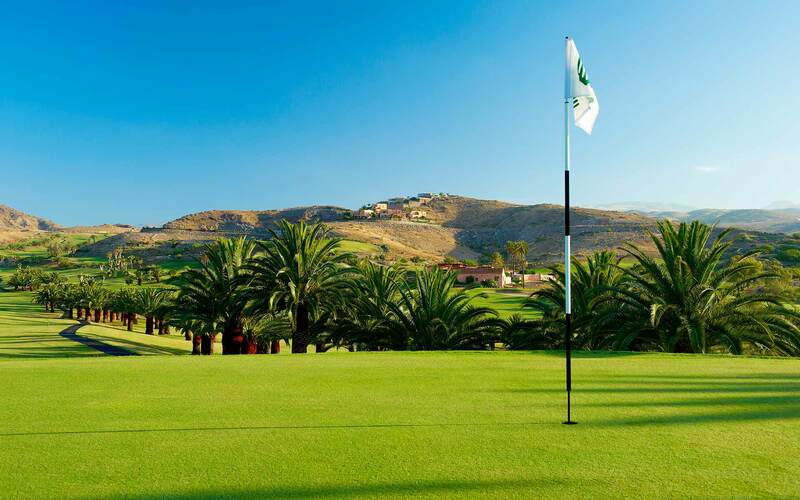 This 18 hole course with PAR 69, has evolved extensively in recent years. The Old Course (South Course) was inaugurated in 1999 and is one of the oldest commercial courses on the island. It was designed by Roland Favré, has 18 holes and is a PAR 71 course. It has been the venue for very important championships such as the 2006 Spanish PGA and the Senior and Women’s Championships in Spain in 2001. CLUB FITTING PERFORMANCE CENTER is a modern building fully equipped with the latest technology for analysis of your strokes and selection of materials that better suit your swing.